It’s summer holiday season and amidst the excitement of planning to go away, checking your security measures at home can often slip your mind. But, before you go away it’s vital to check your home security to avoid putting your empty property at risk of burglary. 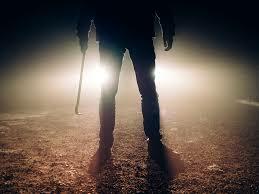 Burglars will use many ways to attempt to gain entry into your home and this includes manipulating your door lock. The cylinder is the part of the lock that your key goes into and many are unaware of how important it is in protecting against common burglary techniques. If the cylinder installed on your door has no additional security features, it can take a burglar just seconds to break into your home! With this in mind, check to see if your cylinder holds the BSI Kitemark and features added security measures like an anti-snap and anti-bump system. 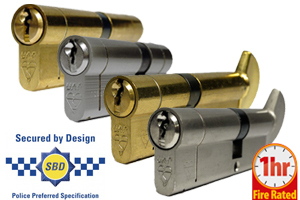 Check out our range of high security cylinders today. Be wary what you share! As well as checking your overall home security, be wary about advertising your empty home on social media. Criminals use social media too! As tempting as it may be to post holiday snaps and updates while you’re away, the safest option would be to wait until you’re home. If you are to post your summer snaps, check your privacy settings to control who can see your posts and turn off your location settings to avoid social media sites revealing where you are. If being burgled wasn’t bad enough, sharing holiday activity on social media could affect your ability to claim on your home insurance policy. For those who have posted about being away from home on their social media may be breaking their home insurance terms and therefore may be refused a pay out from their insurer.